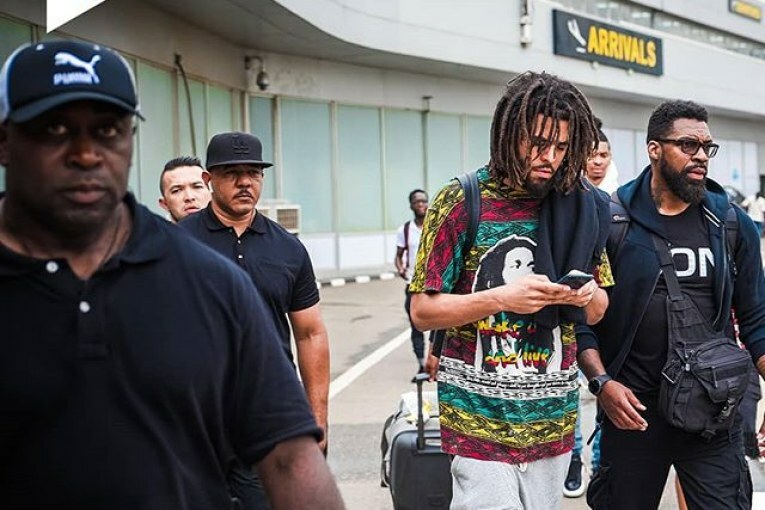 American top rapper J Cole who is blazing with his album KOD has arrived Nigeria as he headlines the Castle Lite concert alongside Wizkid and Davido. Other artistes billed to perform at the concert include ; M.I, Ycee, Falz and sultry singer Tiwa Savage. 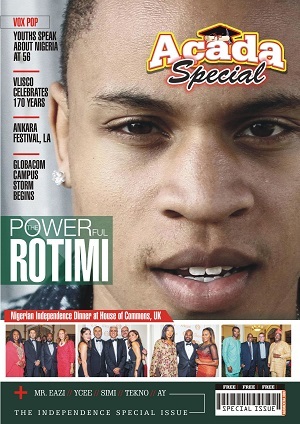 The event is part of the Castle Lite Unlocks concert series, which the beer company is calling “Nigeria’s Coolest Concert” and it’s scheduled to take place at the Eko Hotel & Suites come April 27. According to Castle Lit, “No tickets would be sold, it is invite only. To get on the list, buy a Castle Lite and you could get an invite.